Specifically developed for dry and semi-dry precast applications, CHRYSO Southern Africa has released a new end-to-end range of concrete admixtures. The new CHRYSO® products use latest-generation molecules to achieve unprecedented performance levels. The range includes CHRYSO® Alpha for all dry and semi-dry precast applications, as well as specific admixtures for blocks (CHRYSO® Alpha Block), paving stones (CHRYSO® Alpha Pave), kerbs (CHRYSO® Alpha K), and pipes and hollow slabs (CHRYSO® Alpha T). “Each product in this range meets high-performance levels in terms of concrete compaction, mechanical strength and aesthetic quality,” says Hannes Engelbrecht, general manager of inland sales at CHRYSO Southern Africa. For even higher performance ratios, the company has developed CHRYSO® Alpha Block L540, CHRYSO® Alpha K216 and CHRYSO® Alpha Pave 305. Adding to their innovativeness, the company has also introduced a new range of efflorescence reducers called CHRYSO® Alpha Colour 600, 300 and 100. 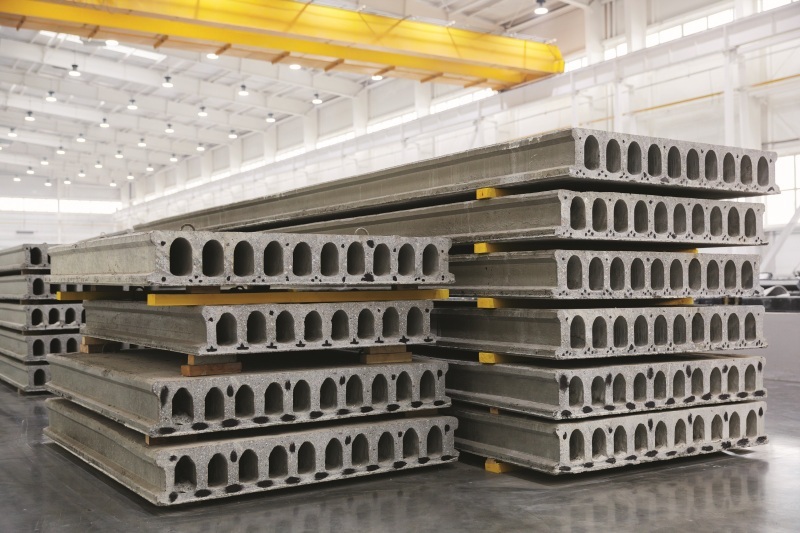 CHRYSO has further pioneered a dedicated array of immediate mould-release products and services in its CHRYSO® Dem range, which is designed to meet any precast and construction requirements. 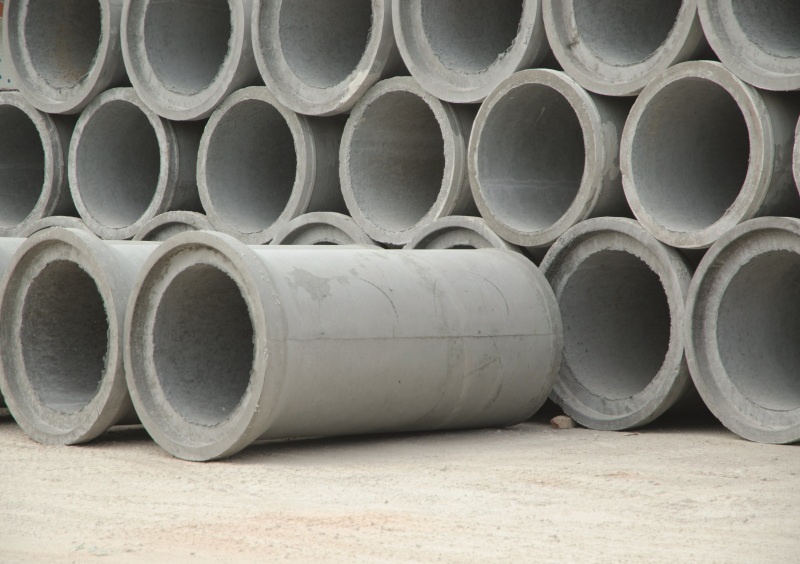 CHRYSO Alpha T is suitable for precast pipes. “The new range allows manufacturers to reduce the total cost of ownership. For example, precast paving manufacturers are able to optimise total cementitious contents, while reducing pigment dosages and still producing high-quality paving blocks. Further advantages producers can expect are improved aesthetics, better colour stability, colour intensities and swipe, increased output in production as well as reduced energy consumption,” says Engelbrecht. He further highlights that CHRYSO Southern Africa’s team of technical experts is always on hand to offer advice, as well as to provide formulations that integrate into customers’ manufacturing processes. Backing up this service is in-house laboratory support to meet specific requirements, ensuring that solutions deliver the best cost-performance ratio. There is also a colour lab to assist with tailored colour requirements. “Our innovative, hi-tech approach includes the conducting of material diagnostics for the customer, and analysing their requirements to find the right products in our dry-cast concrete range that will best suit their process and provide the optimal performance,” he states. The CHRYSO Alpha range is suitable for all dry and semi-dry precast applications.